Atari has a serious invasion planned for the Xbox Live Arcade. The company announced that Asteroids and Asteroids Deluxe have already crashed (in a good way) on the service, while Battlezone, Tempest and Warlords are getting ready to follow soon. The Asteroids concept dates back from 1979 but fear not, as the two games have been significantly tweaked in terms of graphics and music. The action is the same old song about blasting asteroids, packed with a new chorus about unlocking achievements and boosting Gamerscores. For instance, Battlezone has been gifted with new multiplayer modes and support for the Xbox Live Camera, enabling players to watch live video of their opponents. New special effects for weapon firing, impacts and explosions have been also added, just to spice the gaming experience up a bit. The multiplayer Warlords will have up to four players wage war one against another, with Xbox Live Camera support as part of offer as well. 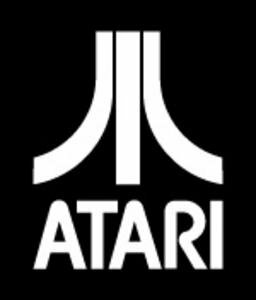 All of the Atari games support all Xbox 360 high definition resolutions up to 1080p as well as full-screen anti-aliasing and digital surround sound.